PVRP EMusic is a full-service music agency based in Philadelphia started by Randall Peery (Digital marketing portfolio here). Offering artist services for marketing & promotion, management, and production. 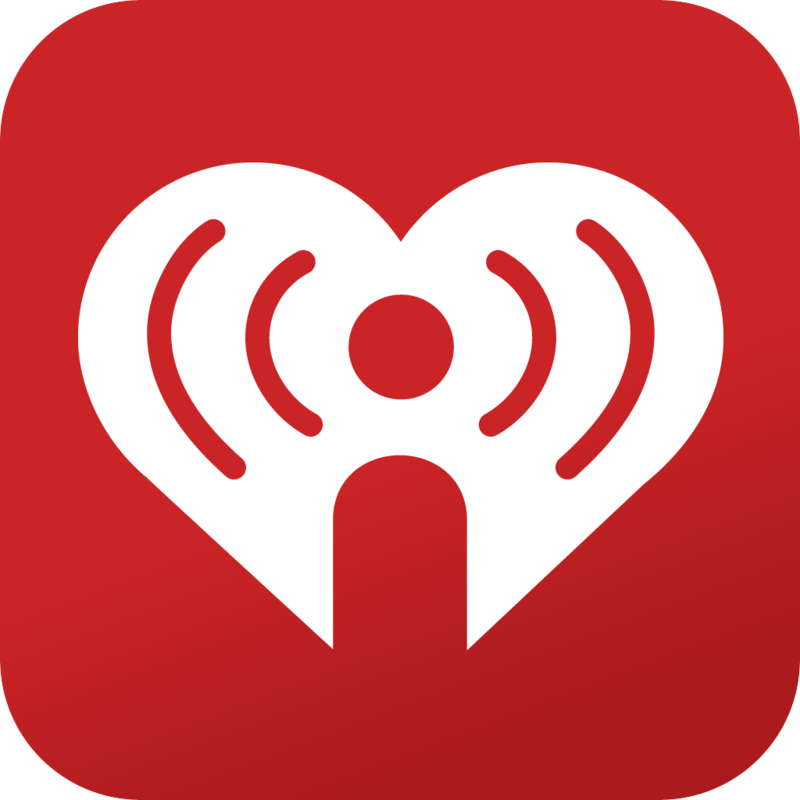 A brand to help engagers #Discover new music, artists, and events. We’re passionate about music and finding new ways to ignite music with technological advances while aspiring to build a community of like-minded people. 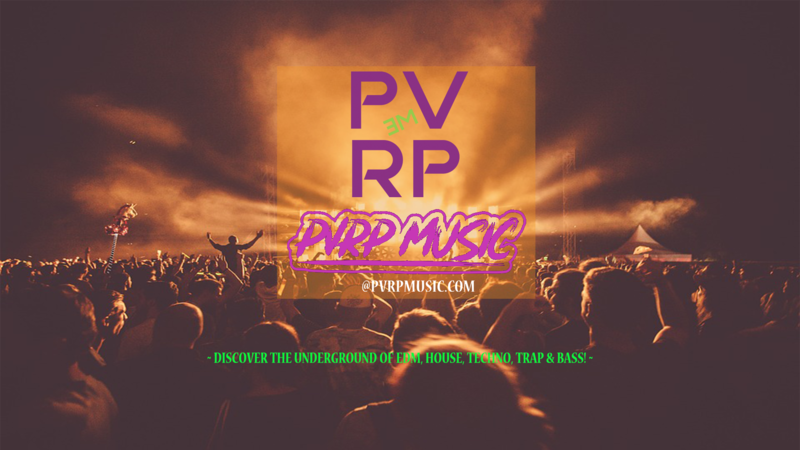 Check out our blog and follow us if you vibe with the PVRP music and lifestyle including the hottest tracks in EDM, House, Deep House, Techno, Bass, Dubstep, Trap and Hip-Hop.